Membership Options and Club Facilities to suit all golfers. 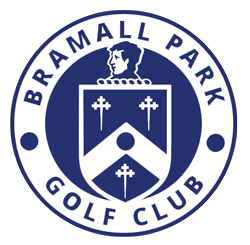 Bramall Park Golf Club is an open and welcoming club, a place to make great friends and play golf on one of Cheshire's premier courses. 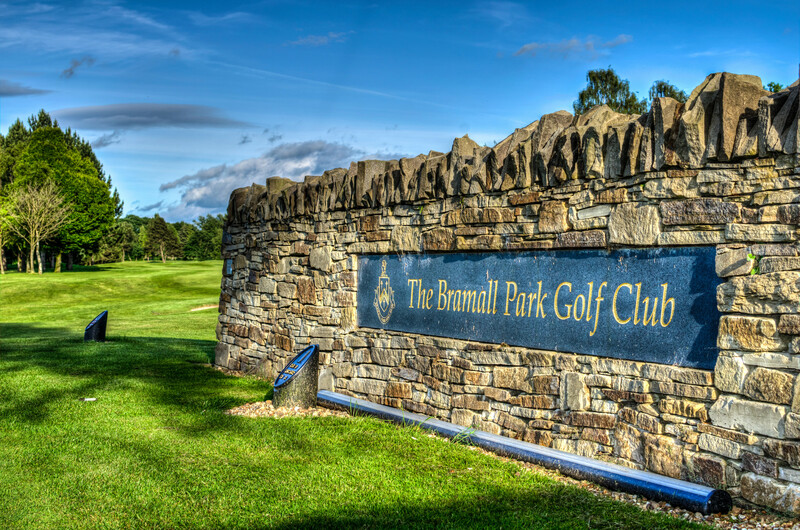 If you are an experienced player, new to the area and looking to join a new club, a previous player returning to the game, or a complete beginner - Bramall Park is the place to look. You will find the club welcoming and open, looking to promote the game of golf through mentoring programmes, our superb training academy run by our 5 golf professionals, a lively social calendar, and most importantly - golf played on superb greens, year round. Please take a look at the membership options below and either use the Get in Touch button to ask us any general questions you may have or the button within each membership category to apply online. Our various membership options are aimed at suiting all golfers, with significant discounts for juniors and also for members within the 18 to 35 age categories. Please contact the club or just call in for a chat if you have any questions regarding the full range of options. For our main categories of Gold and Silver, we do still charge a joining fee as this builds club loyalty, but the cost of this can be spread over 1 or 2 years to suit your requirements. Academy membership is for golfers who have never been a member elsewhere and is ideal for players who may have been through lessons and wish to further their game before proceeding to Academy Plus or full membership, whereas Academy Plus is for golfers who may have been a member elsewhere and wish to see what the club is like before making the commitment to join as a Gold or Silver member. Academy and Academy Plus are for 1 year only but the fee for either may be deducted from the joining fee if you then join as a full Gold or Silver member. This offer is not in addition to the entrance fee reduction for partners. Gold membership allows entry to all club competitions and use of the course at all times, whereas Silver membership allows access to the course other than Saturday competitions and Sundays before 9am and our Junior membership is available up to 17 years of age. For complete beginners our professionals are able to provide structured lessons introducing you to the game, see our Pro Shop and Academy page for full details.